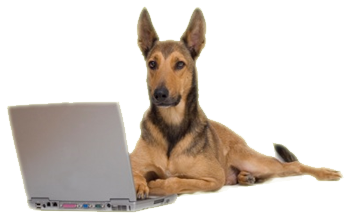 Pets, as humans, are very much individuals and therefore have individualized needs. Needs may be caused by the pet’s age, body weight/ lifestyle, other physical and psychological factors, and specific medical conditions such as diabetes, arthritis, etc. Our specially trained staff promote healthy lifestyles with programs that incorporate proper activity and relaxation, and recommendations on proper dietary requirements for your pets. 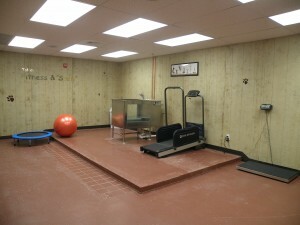 The “Spaw” is Toledo’s prized facility that caters to both generalized and individually tailored/ specialized fitness needs of pets. It is well-equipped with a heated spa, treadmill, and other fitness equipments for aerobic conditioning, strength and balance/ coordination training. Pet massage is also offered for relaxtion.